Lovejoy Library was named for the abolitionist newspaper editor, Elijah Lovejoy, who was shot and killed while defending his press from a pro-slavery mob in Alton, Illinois in 1837. 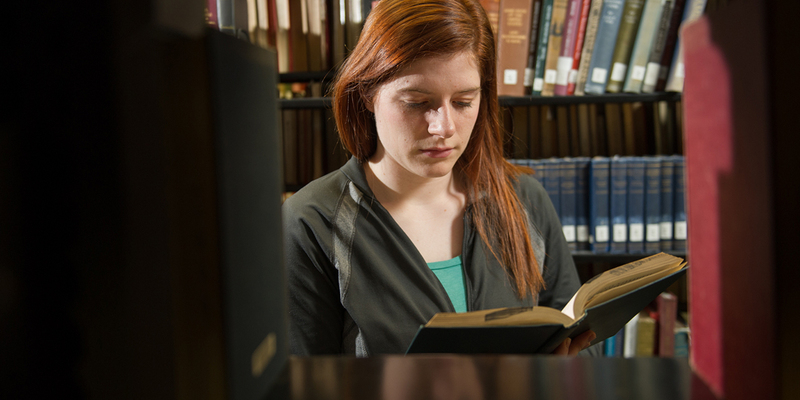 Library and Information Services (LIS) is SIUE's principal gateway to information resources and academic services that promote information literacy, lifelong learning and the transmission of knowledge. Lovejoy Library was established in 1965 to support and enhance instruction, scholarship and public service to SIUE and the region, by providing scholarly information and archival resources. LIS supports the mission of SIUE) by providing access to and assistance in using information resources and academic services in support of excellence in teaching, scholarship and service activities. Reference Service: Service is free of charge for all inquiries connected to personally conducted research. Electronic Access: Online access to bibliographic databases providing citations, abstracts, full text and images of articles in thousands of journals. Reciprocal Services: HEC cardholders and InfoPASS participants are welcome. Non-SIUE Patrons: Borrowing privileges are available to current SIUE Alumni Association and Friends of Lovejoy Library members. Assistance: Library staff are available to assist users in locating information and resources. Numerous finding aids and guides to the collections are available to researchers.